The Ortofon Stylus Mix fits the latest Concorde MKII cartridges. Using a spherical stylus, the Mix styli reduce record wear caused by scratching and back cueing. Thanks to the large stylus viewing cut out you'll be able to accurately put the needle on the record in the right spot. 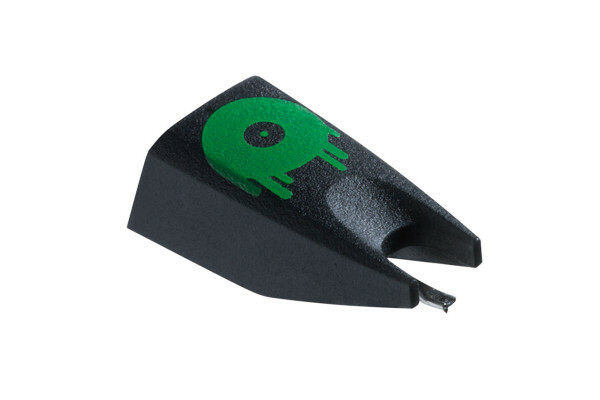 Seen the ORTOFON STYLUS Mix from another UK Dealer Cheaper?